These drink goblets gold 11 oz. 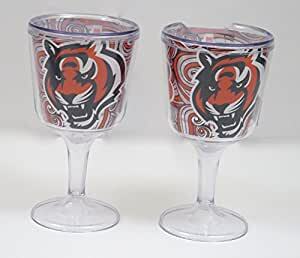 Large size for drinks, wine, etc. Great for party events, Unbreakable double walk stern construction. Set of 2. size 7" x 7" x 4", great for Christmas.